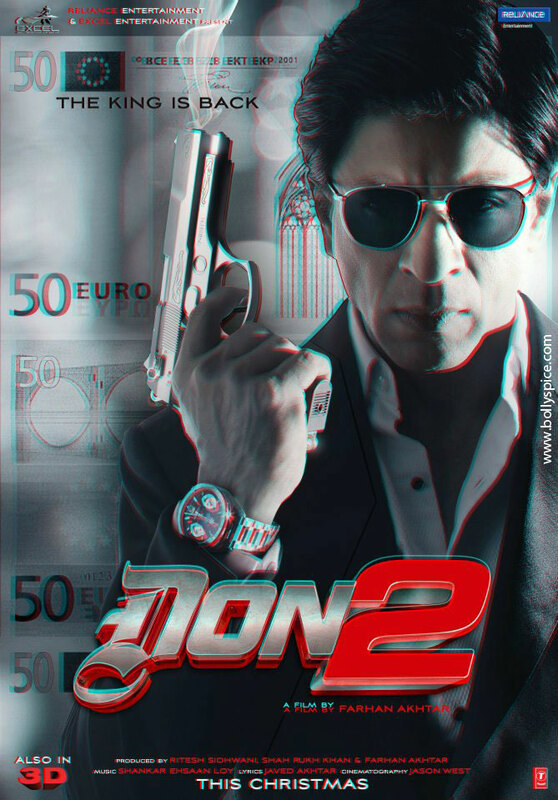 Don 2 releases 3D posters! 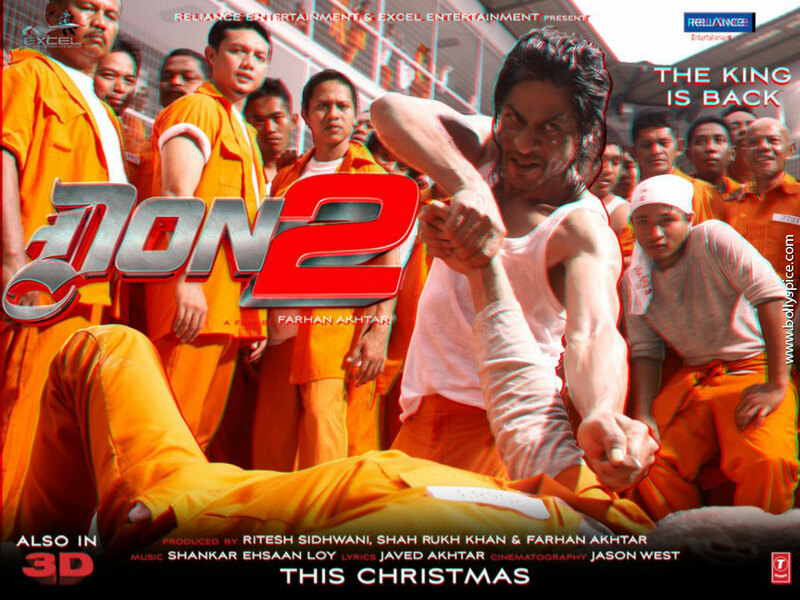 Shah Rukh Khan pushes the envelope yet again and this time it is for his movie Don 2 to release this Christmas. Excel Entertainment has released their Don 2 posters in 3D which are the first of its kind specially in Bollywood. This is all to entice you and keep you intrigued until the release of the film both in 2 and 3D on December 23rd. So put on those 3D glasses out and watch Shah Rukh leap out of the posters right in your living room!